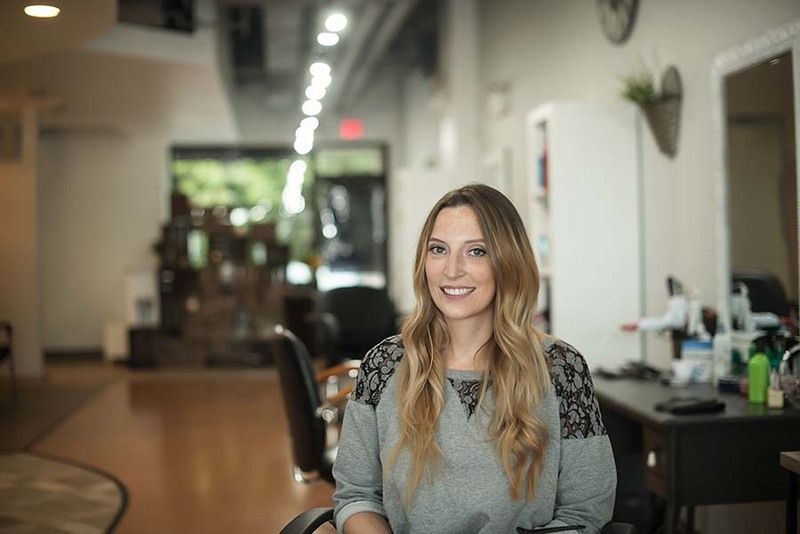 Owner and Lead Esthetician opened Blend in Lisle in 2012 after operating a freelance wedding beauty business for 10 years. 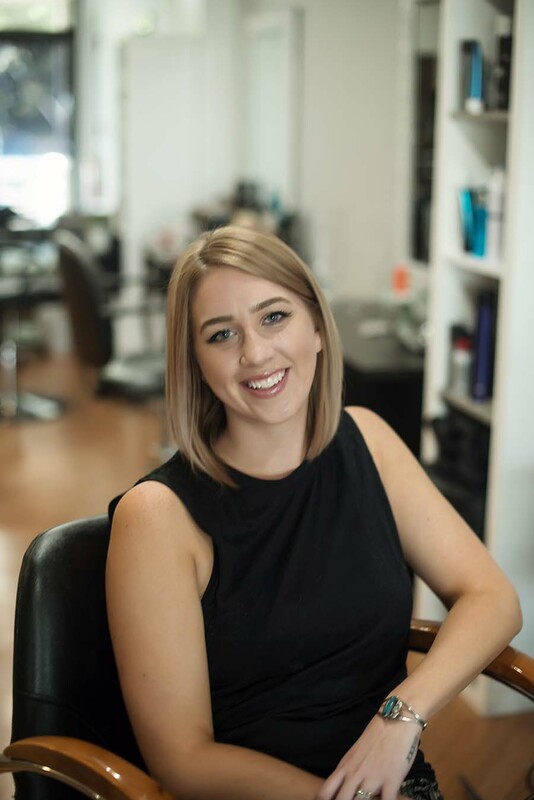 She expanded her business and now solely focuses on the salon, her team and esthetics. Mary Kate not only brings her 10+ years of expertise in the industry but also her contagious personality. She graduated from Pivot Point International and was the Learning Leader of Cosmetology at the Paul Mitchell School in Denver, Colorado. She is a pro at color, eyebrow waxing and women and men's haircuts. Lauren's love and passion for hairstyling and people had started at a very young age. She started her journey in the industry assisting at the age of 15 and has now been a licensed professional for 13 years. Her love of people has given more than just a career it has given a purpose and utmost blessed feeling to have a part in someone's life. Katelyn is our Davines expert as a previous educator for the brand. If her mad hair coloring skills don't win you over, her attention to detail and incredible personality surely will. She brings a passion to the salon that is contagious for us all.